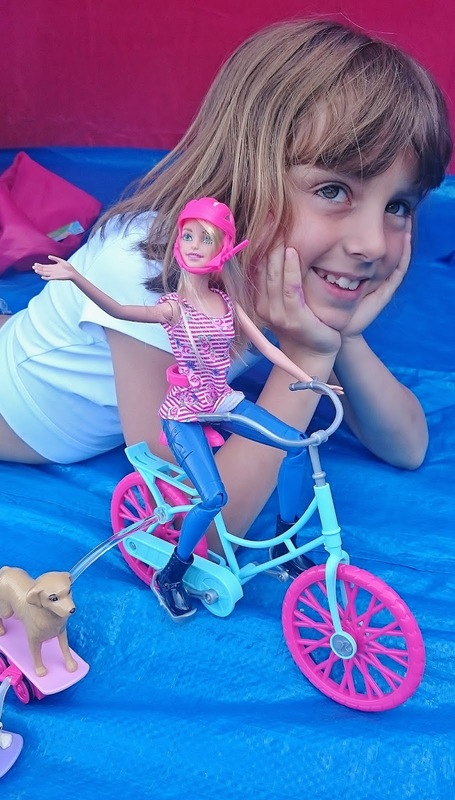 The kind folks at Mattel recently sent Grotbags the new Barbie Spin 'n' Ride toy to review prior to the release of the new movie The Great Puppy Adventure, which is to be released in the Autumn. Barbie comes complete with her own bicycle, dog, puppy and skateboards and is already a big hit with Grotbags. 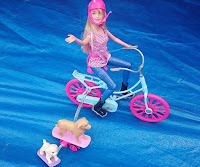 Barbie is jointed with moveable knees and arms which allow her to pedal the bike as you push it along, if the dogs and skateboards are not attached to the bicycle it does not stand up on its own. 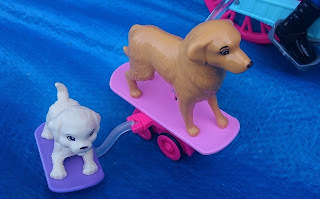 With the skateboards attached they actually move alongside Barbie with the smaller skateboard travelling in circles around the larger one, this is quite fun as it looks like the puppy is running around her mum. Grotbags loved Barbie's pink and white striped tunic which has flowers on it and I am so relieved she cannot fully undress this doll due to the pants and boots being plastic and physically part of the doll (no more lost Barbie clothes). She also comes complete with a cycle helmet which I think is a great idea and has encouraged Grotbags to realise the importance of wearing protective headgear. The Spin 'n' Ride set is available from Smyths priced at £24.99 which I think is good value and will provide endless fun for any little princesses out there. It is aimed for children 3 years and over. 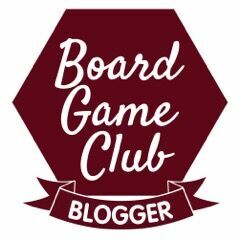 Great toy (and pics). Love that helmet and dog especially. Very cute. This post is ace! Why you didnt do that 20 years ago when I was still playing barbies? Barbie that ride a bike?? It was my dream!! hahah loving it!